It's hard to believe I've been writing this column since 2012 and I haven't yet reviewed Jim Starlin's Dreadstar. So I'm going to kick off the new year by correcting that oversight. Everybody needs stand-up friends -- but Ava Lee, protagonist of 10 crime novels by Canadian Ian Hamilton, needs them more than most. As the Trump era dawns, many will search for precedents to put the reality star's words and actions into perspective. This is why the initial weeks of 2017 may be the perfect time to read the newly re-released Garry Trudeau's Buck Wild Doonesbury. Watership Down author Richard Adams has died. Joe Ollmann may be the Canadian comic world's best-kept secret. Based in Hamilton, Ollmann has been quietly building a name for himself for years with titles such as Science Fiction and Happy Stories About Well-Adjusted People, earning the respect of fellow graphic novelists such as Seth in the process. Although she has written seven novels in Italian and is, in translation, all the rage among the English language reading public, Elena Ferrante remains mysterious. It looks like a Caribbean sailboat at sunrise. Guess again. "Eccentric" doesn't begin to describe the main characters in British crime novelist Christopher Fowler's lengthy Peculiar Crimes Unit series. If you dig slice-of-life graphic novels, then you'll want to pick up Spaniel Rage from Vanessa Davis, which consists of sketchbook/diary entries taken from a two-year period in the promising young cartoonist's life. April Wine frontman Myles Goodwyn has experienced his share of highs and heartaches in and out of the spotlight, but a near brush with death motivated the musician to steer towards a smoother path. Although she spins a good yarn, London writer Emma Donoghue's new novel doesn't have the same emotional heft as her 2010 Booker-nominated bestseller, Room, or as her followup, fact-based volume of short fiction, Astray, published in 2012. But both books, impressive in different ways, would have been difficult to match. Prepare to get your nerd on. 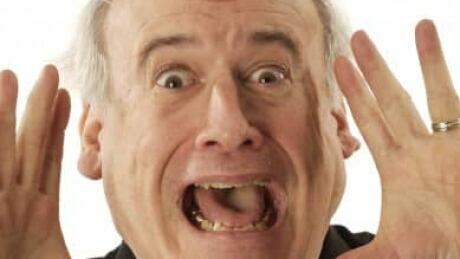 A team of Mi'kmaq educators in Cape Breton have translated seven Robert Munsch books into Mi'kmaq to distribute to First Nations students in the province. A Kamloops, B.C., father is calling on his local school board to ban the book The Perks of Being a Wallflower because he says it is vulgar and inappropriate. 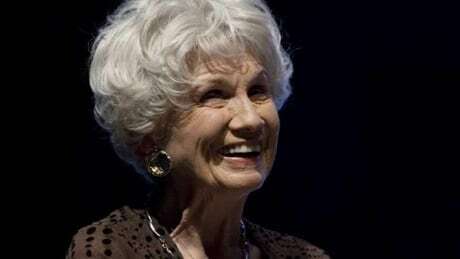 Books: Guelph author Gloria Ferris has hopes of launching a new crime-fiction series with her quirky newly divorced protagonist Bliss Moonbeam Cornwall in Corpse Flower. A writer launching a new crime-fiction series has to work fast to establish a protagonist who can endure over the long haul, preferably in catchy settings and circumstances. I expect to have nightmares. That's the effect Beautiful Darkness had on me. 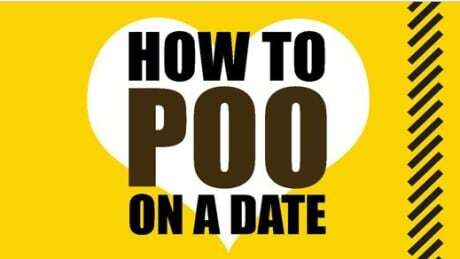 Humorous self-help book How to Poo on a Date: The Lovers' Guide to Toilet Etiquette, a guide to coping with an awkward romantic moment, has been awarded the quirky Diagram Prize, which celebrates the year's oddest book title. It's definitely ironic that, at 25, Divergent author Veronica Roth has written three books - five million-plus in sales - all inspired by the theme of being unsure of what to do with one's life. 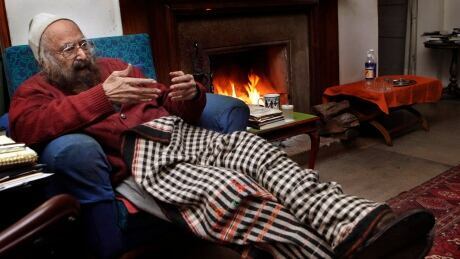 Khushwant Singh, a journalist, editor and prolific writer whose work ranged from serious histories to joke collections to one of post-Independence India's great novels, died Thursday at his New Delhi apartment, his daughter said. He was 99. Bob Mann knows a thing or two about leadership. Don Gutteridge has had more than 40 books published over the last 45 years, Tim Johnston two with a third on its way. First issues of a comic series used to be special. They're now so common, they're pretty much worthless.